COLOGNE, GERMANY, 25 AUGUST 2010 — RTW, a leading manufacturer and distributor of professional audio metering and control devices, will be giving international broadcasters at this year’s IBC 2010 (Stand 8.E76) an advance look at its innovative new TouchMonitor series. The modular software concept of the TouchMonitor range provides excellent value for money: Define your unit’s functionality on your own and purchase only the features you actually need. The basic configuration includes stereo PPMs providing various scales for analog and digital audio and ITU BS.1770-1-compliant TruePeak metering. The user can add more instruments and functions as necessary by purchasing the respective software licenses. 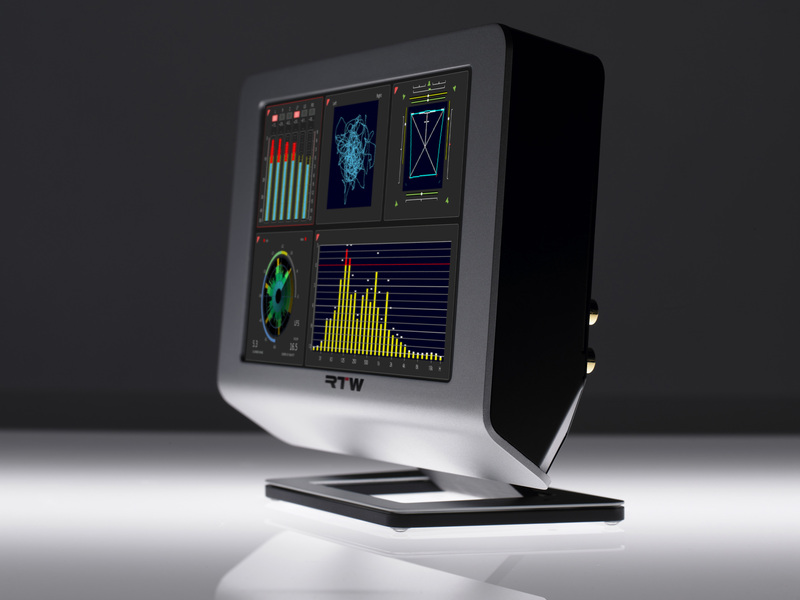 Many instruments known from existing RTW products are available to choose from: the unique Surround Sound Analyzer, the Real-Time Analyzer (RTA), an ITU/EBU-compliant loudness meter, the Loudness Radar Meter by TC Electronic, a vectorscope and a multi-correlator. This way, the units of the TouchMonitor series support numerous applications ranging from simple stereo peak meters to full-fledged multichannel surround-enabled instruments at affordable prices. For more information on RTW, visit the company at this year’s IBC (Stand 8.E76) or at www.rtw.de, www.facebook.com/rtw.de or call +49 221 709130.